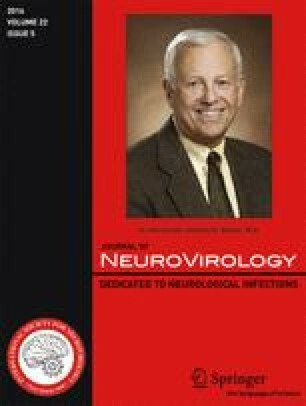 Neurologic complications related to Epstein-Barr virus (EBV) in immunocompetent adults are rare and most commonly self-limited. However, severe cases have been previously reported in the literature. We describe a case of meningoencephalitis with frontal bilateral hemorrhage in a non-immunocompromised adult following an EBV infection of the central nervous system confirmed by the presence of EBV-DNA in the cerebrospinal fluid. During the patient’s hospital stay, there was a favorable clinical and radiologic evolution and the patient was discharged asymptomatic. To our knowledge, this is the fourth case of hemorrhagic meningoencephalitis related to EBV and the first one in an immunocompetent patient with a favorable outcome.